We are located in heart of Auckland, New Zealand’s biggest city. With beautiful scenery, great beaches, harbours and islands all at an arm’s reach, there’s plenty to explore! We pride ourselves on the small size of our school and individual classes, as we strive to provide a personalised learning environment. Our students come from different backgrounds and with varying levels of English. Our intensive EAP and Pre-EAP programmes are designed to engage students in a number of ways. Bridge International College is part of the ICL Education Group, which provides our students with the opportunity to continue their studies within the partnering schools. 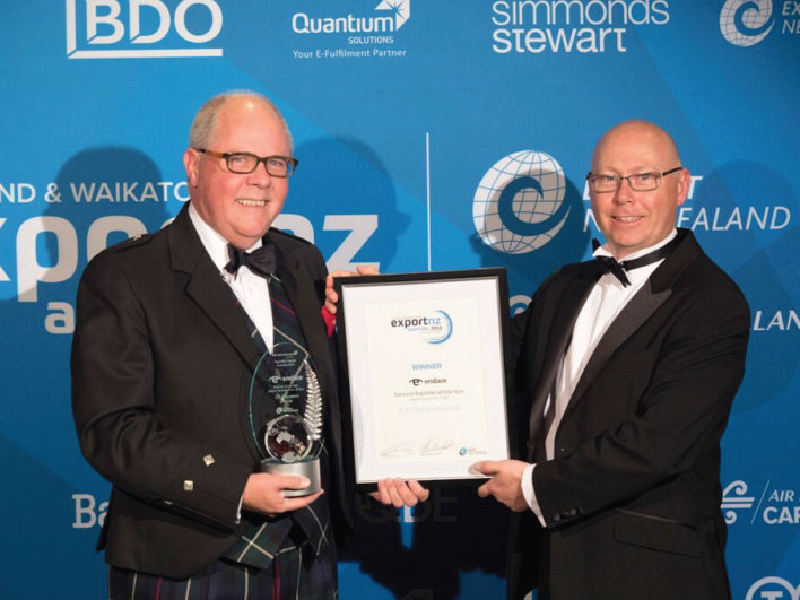 In its 2018 NZQA External Evaluation and Review (EER), Bridge achieved the highest possible ratings of Highly Confident in Educational Performance and Highly Confident in Self-Assessment. 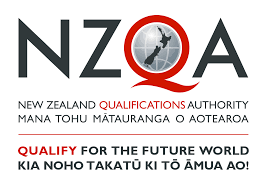 The NZQA evaluators rated every area they evaluated as “excellent.” This outstanding result reflects the emphasis placed on the quality of teaching, management and student support at Bridge. Bridge International College is a proud member of English New Zealand, an elite group of long-established, high-quality language schools. 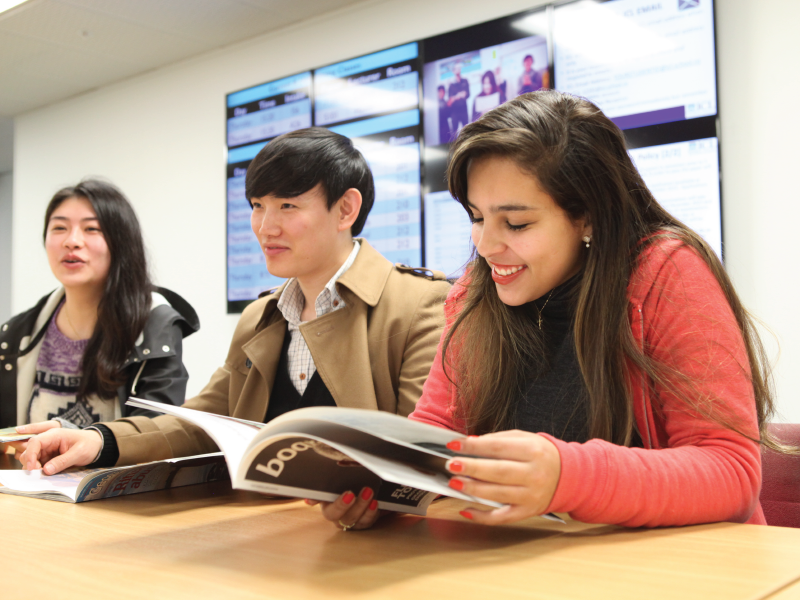 As a member school, Bridge International College must meet rigorous English New Zealand Standards to ensure high quality in both academic and operational management.